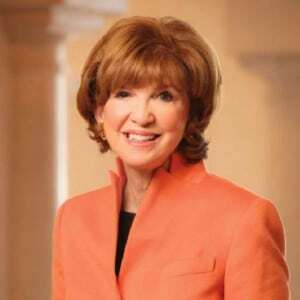 Judy Jolley Mohraz joined the Virginia G. Piper Charitable Trust as its first president and CEO in September 2000. Prior to joining the trust, she was President of Goucher College in Baltimore. She received her bachelor’s and master’s degrees in history from Baylor University and her doctorate from the University of Illinois at Urbana-Champaign. Mohraz serves on the Council on Foundations’ board of directors, the advisory board of the Morrison Institute at Arizona State University, the board of Greater Phoenix Leadership and the advisory board of the William Clements Center for Southwest Studies at Southern Methodist University. She previously chaired the Council on Foundations’ Committee on Public Policy and served as President of the Arizona Grantmakers Forum.